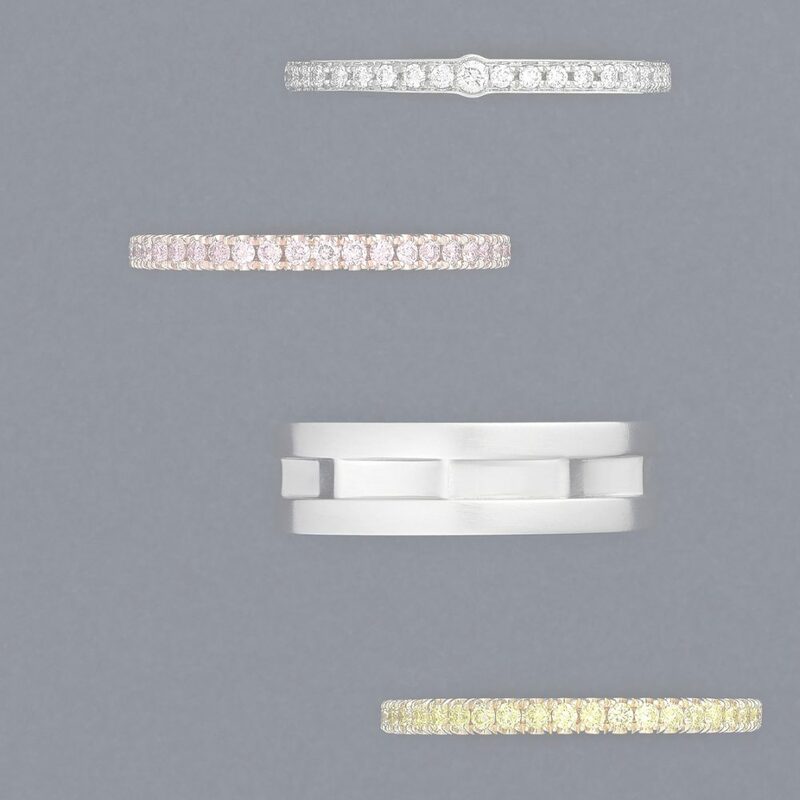 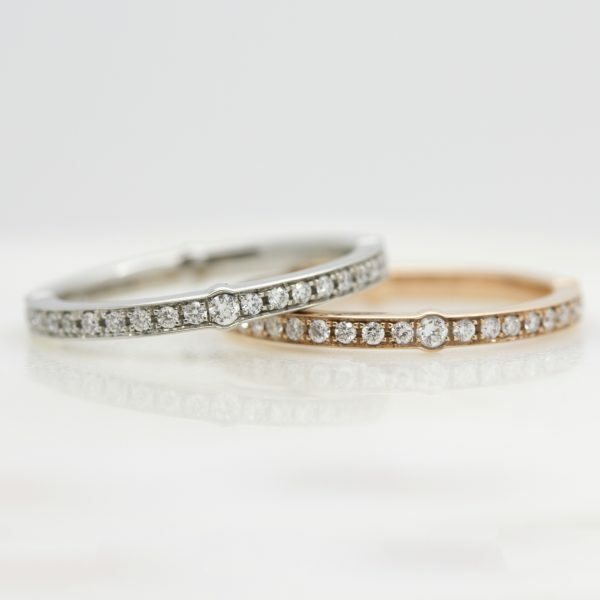 With such a wide selection of ladies’ and men’s wedding ring styles and finishes available, we’re here to guide your choice of wedding ring that will be treasured for a lifetime. 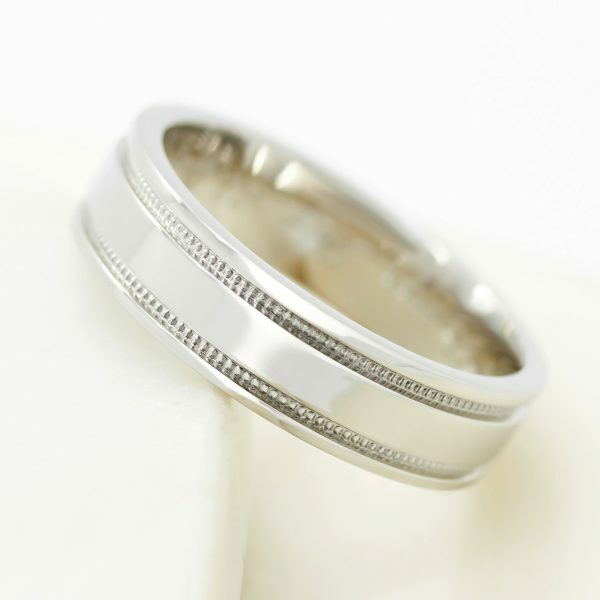 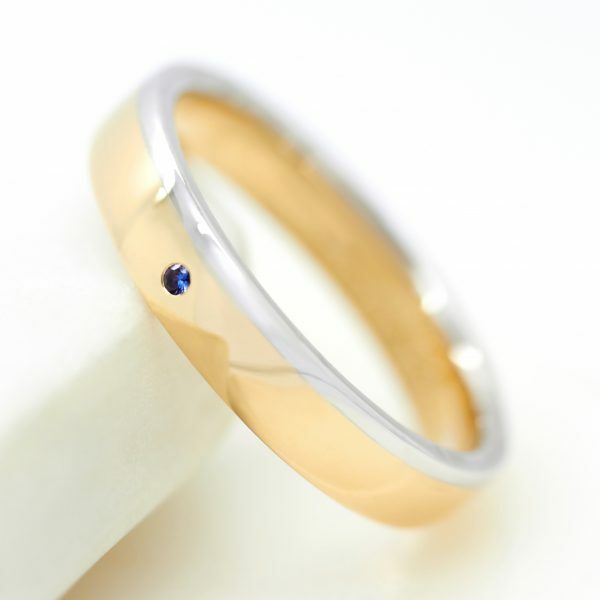 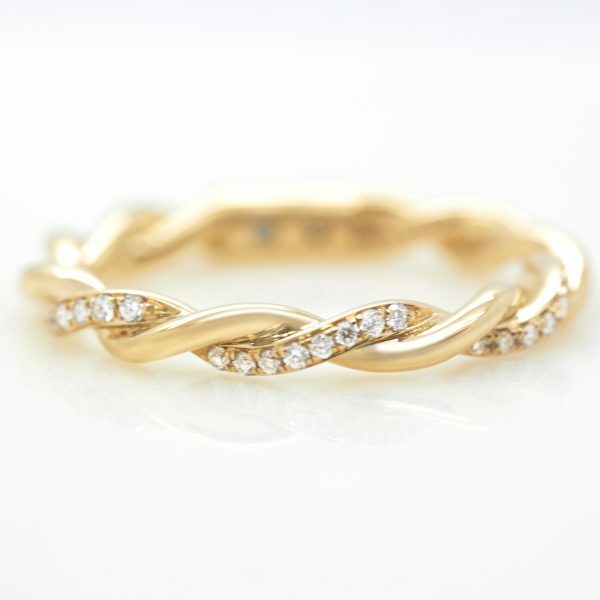 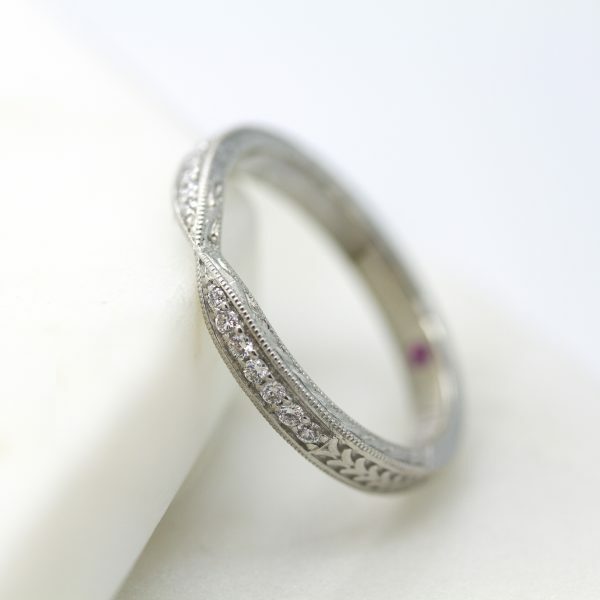 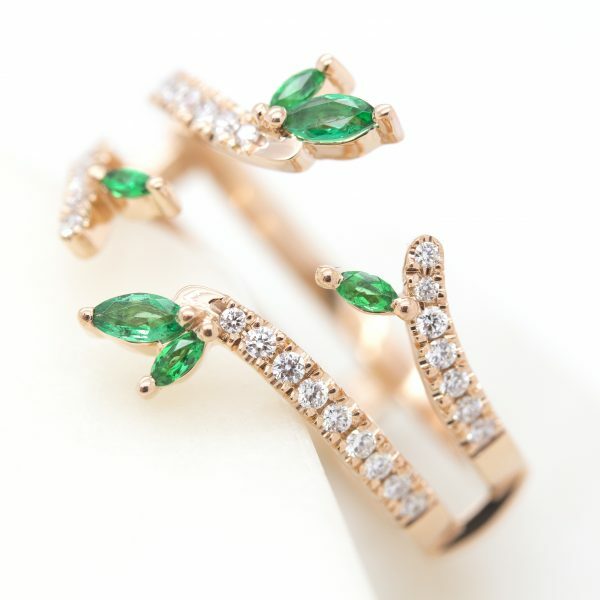 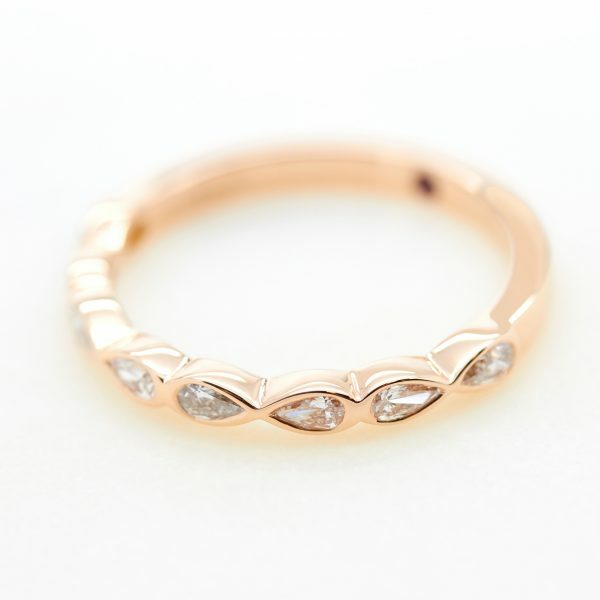 Take a look at our wedding ring collection or contact us directly to design a custom wedding ring design. 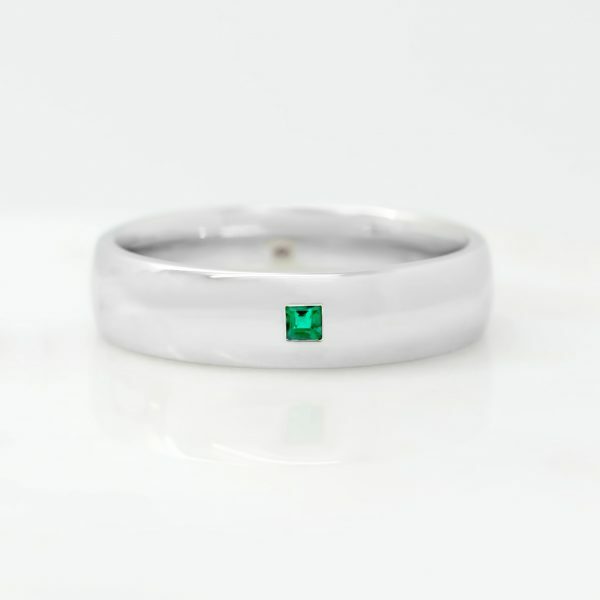 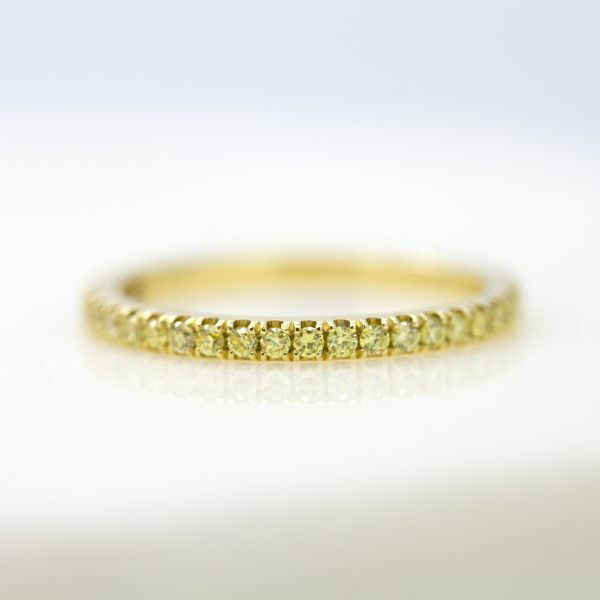 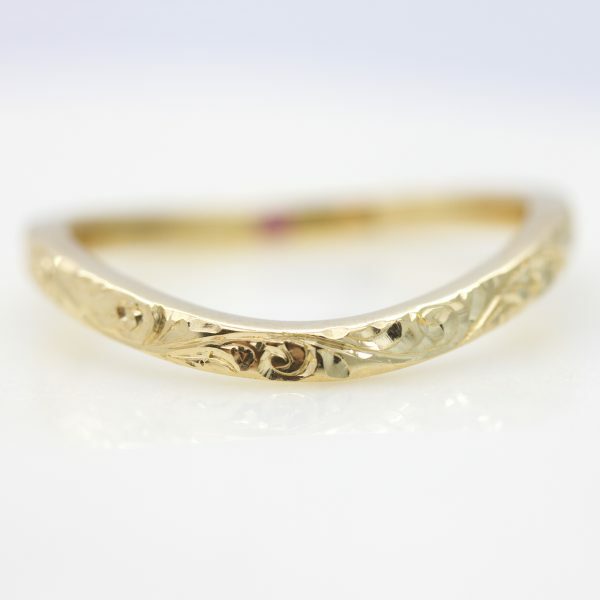 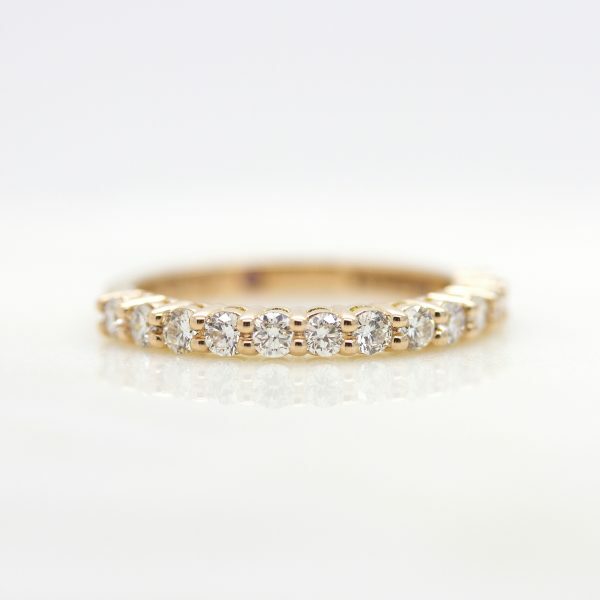 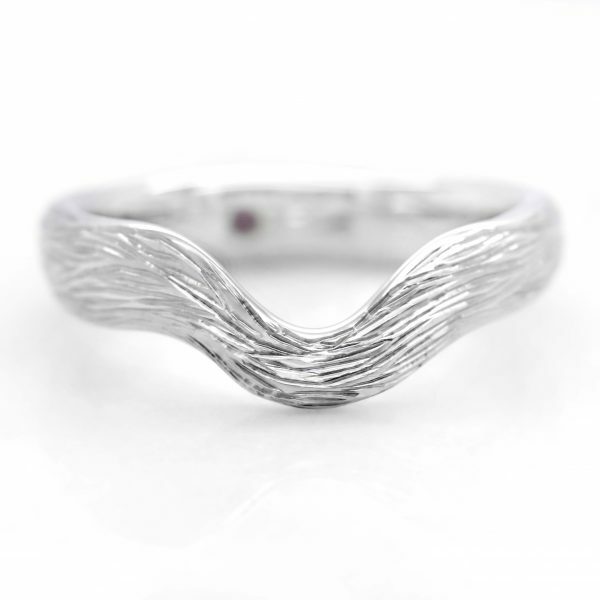 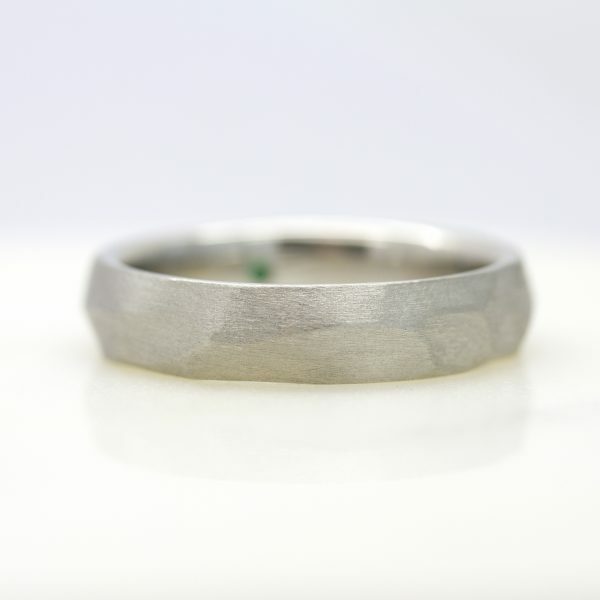 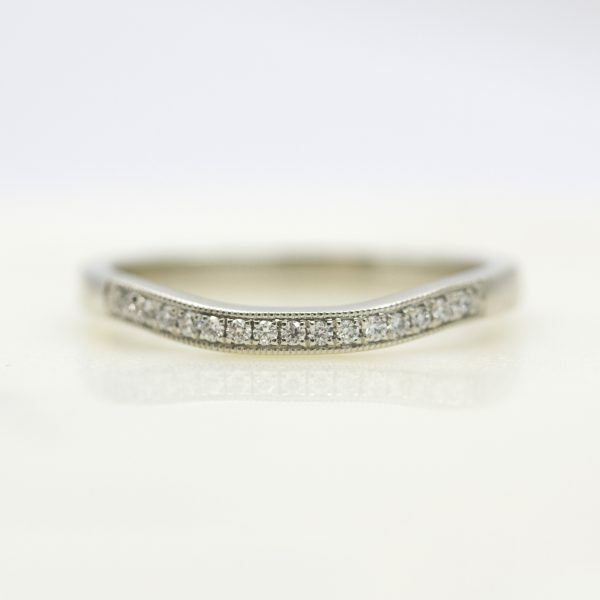 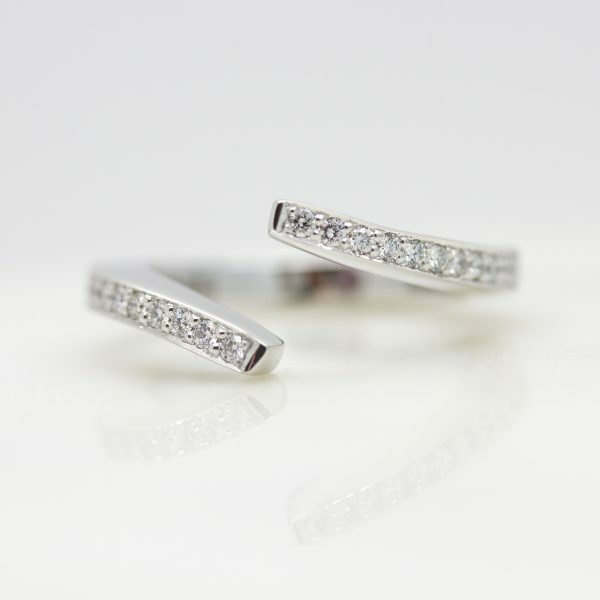 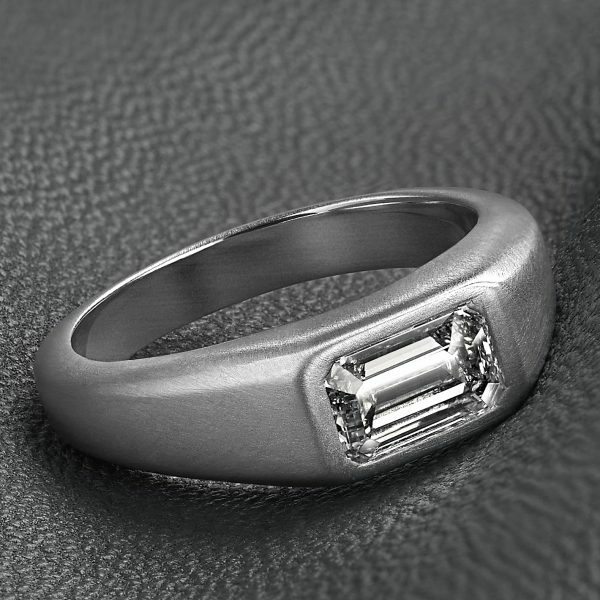 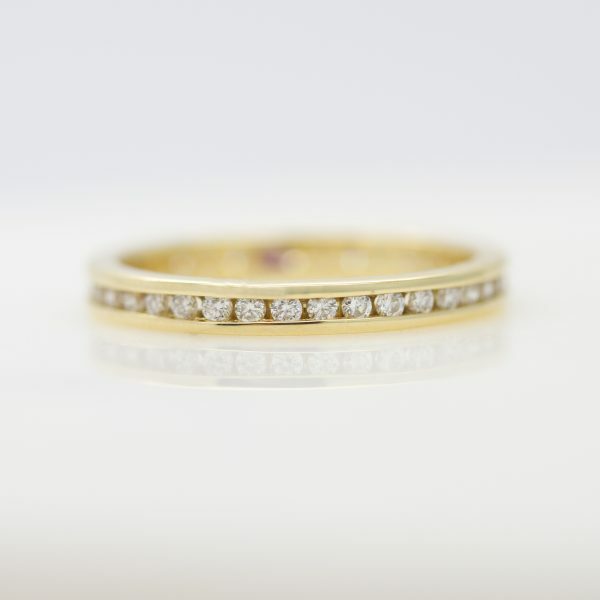 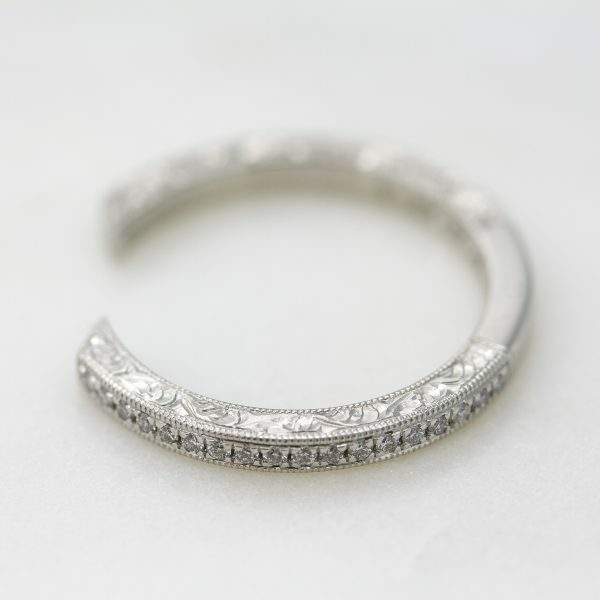 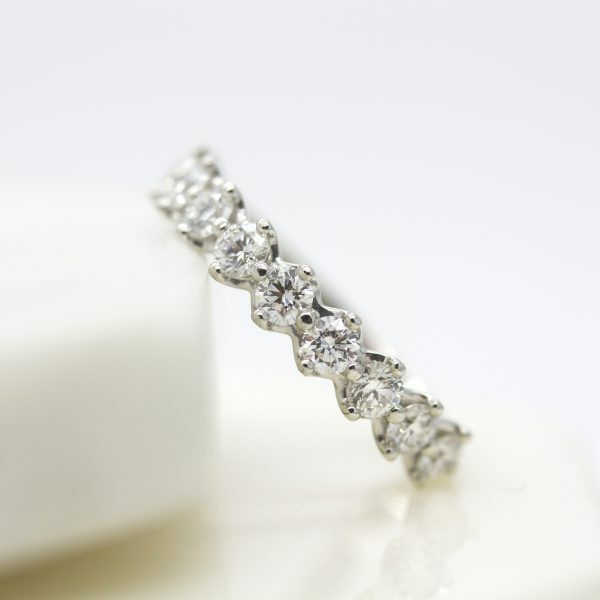 In the initial stages of crafting your wedding ring, we will share 3D CAD views of your design so you can get a better understanding of how your ring will look once crafted. 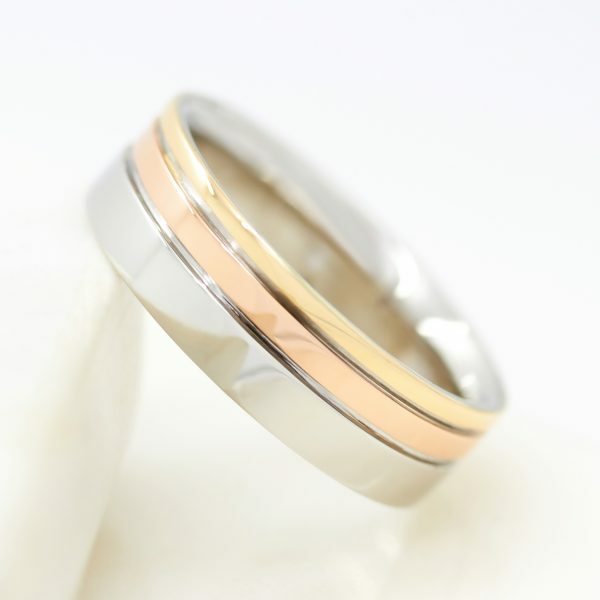 With a variety of metal finishes, combinations and styles available for wedding rings, there’s a design to suit every taste. 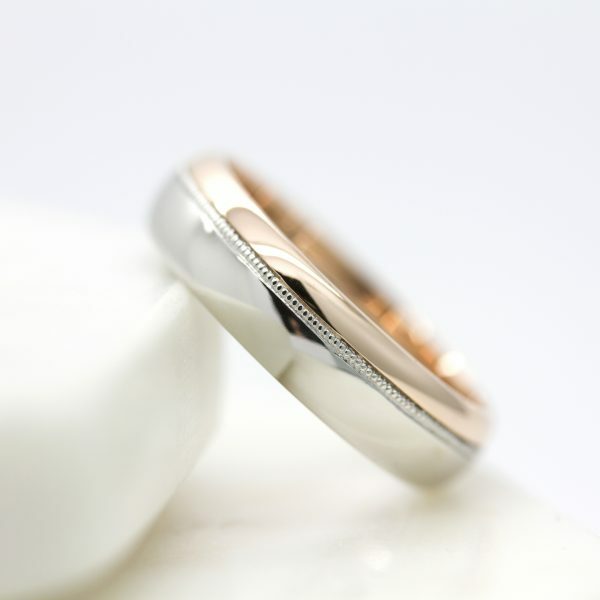 We work to make the process of choosing a wedding ring as easy and seamless as possible for you so that you are able to choose a wedding ring that best represents your unique love story combined with the finest materials. 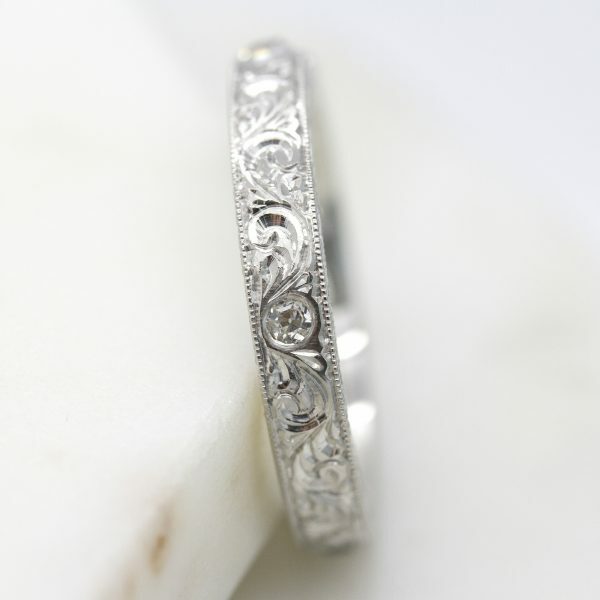 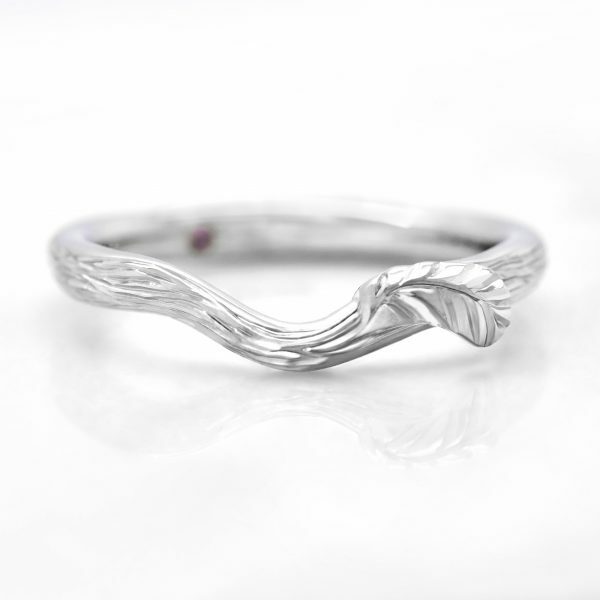 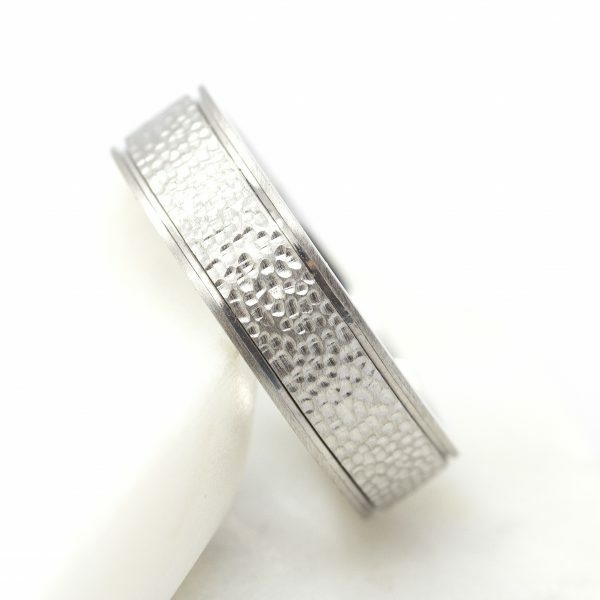 Ladies wedding ring designs are almost limitless. 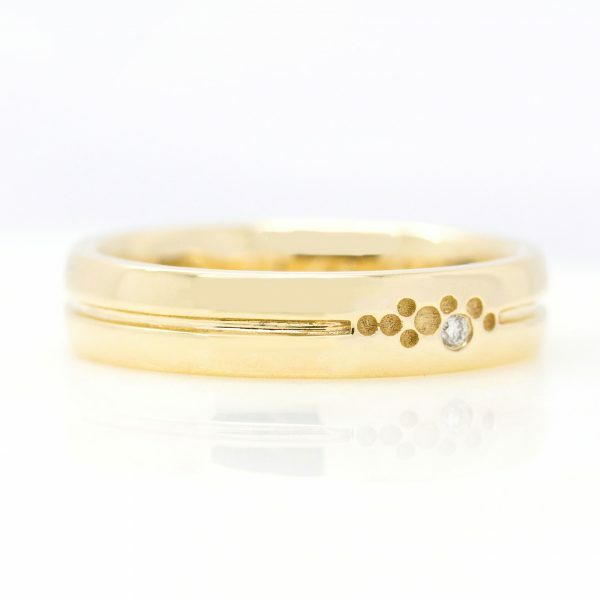 From organic hand engraving to bold, geometric lines and colours, you can truly design your wedding ring to be one of a kind. 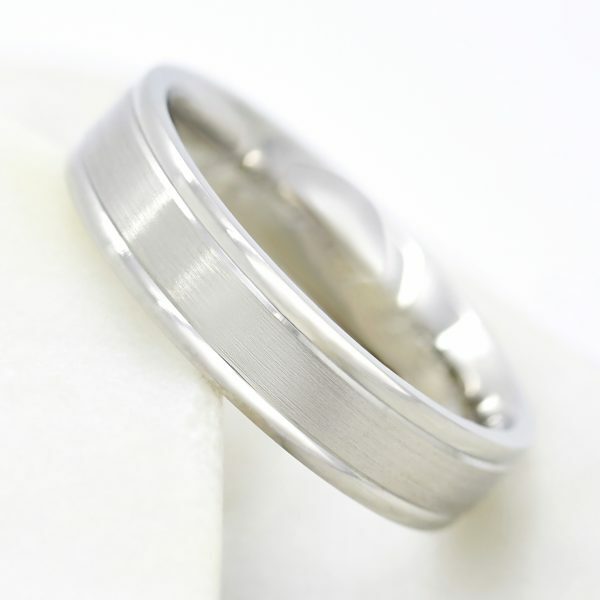 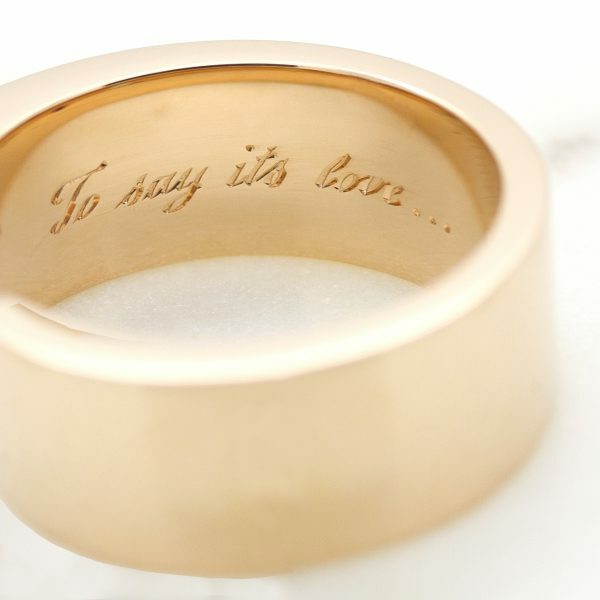 Mens wedding ring styles have evolved over time. 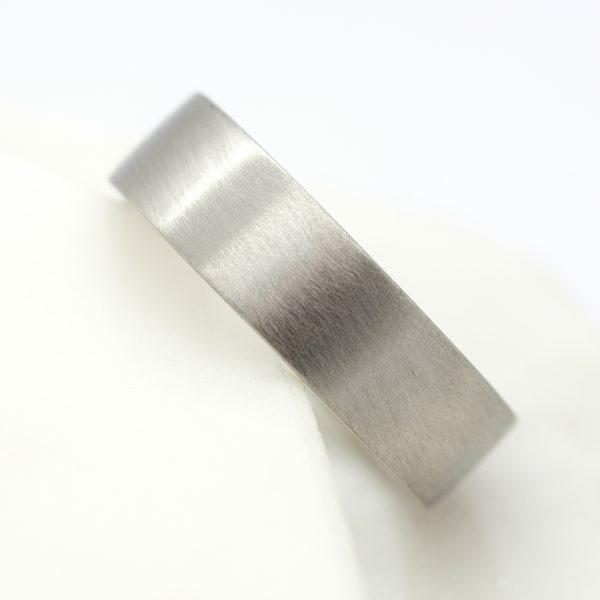 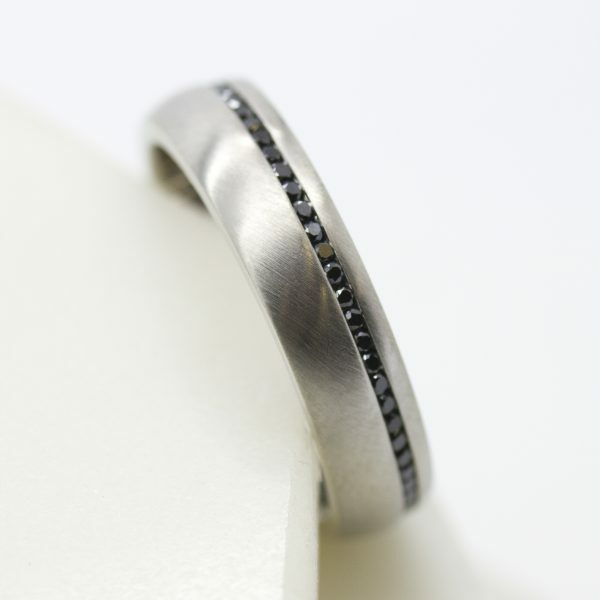 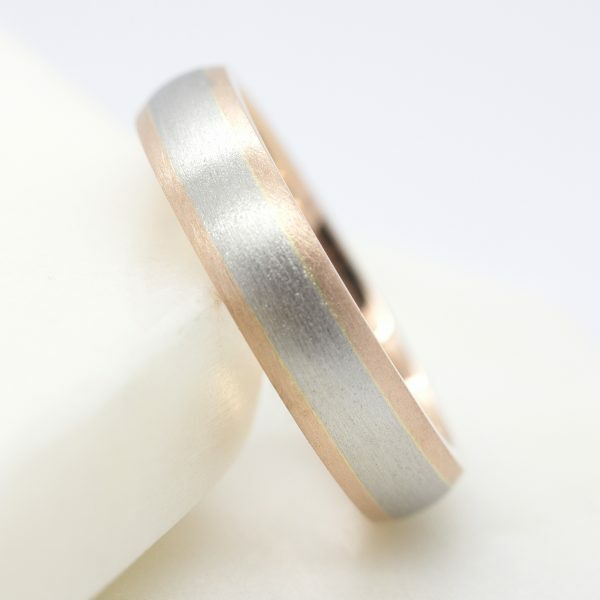 From mixed metal and gemstones, to inlays, milgrain edges and textured metal finishes – unique men’s wedding ring designs are increasingly on-trend and perfect for those who want to stand out for their originality.